Doc learned how to cook in the military and does all the cooking at home. 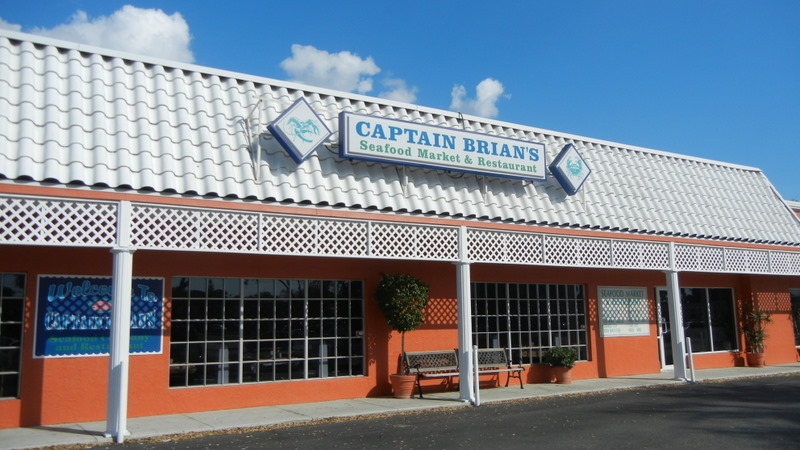 We have had several great meals by Doc and ate out once at a sea food place known only to the locals called Captain Brian's. It was very good and highly recommended. Later we went to Linger Lodge and reviewed the Road Kill Menu. 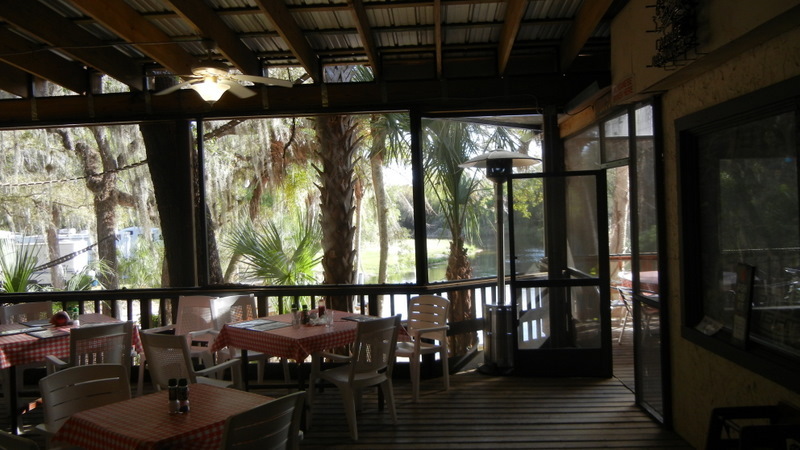 This place is an RV Park and Restaurant started in 1945 so it is very old Florida. The restaurant is full of stuffed fish, snakes, animals and alligators. There are some hybrids as well such as Jackalopes, Alaskan Fur Fish, and a Turkey Rattler. 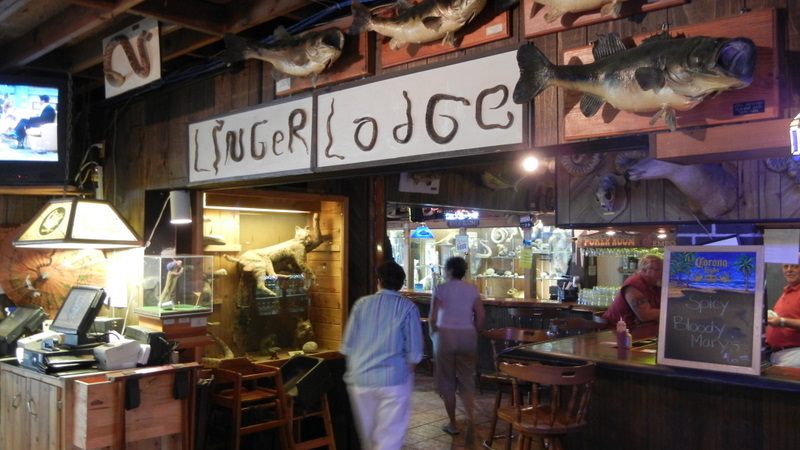 Linger Lodge is just east of I-75 on 7205 85th St. Court East, Bradenton. Eileen is a great fan of Goodwill stores and in Bradenton-Sarasota there are many including some specialty stores. One sells only artwork, another books, still another cars and boats. We went by all of these but spent most of our time at the 17th St store. 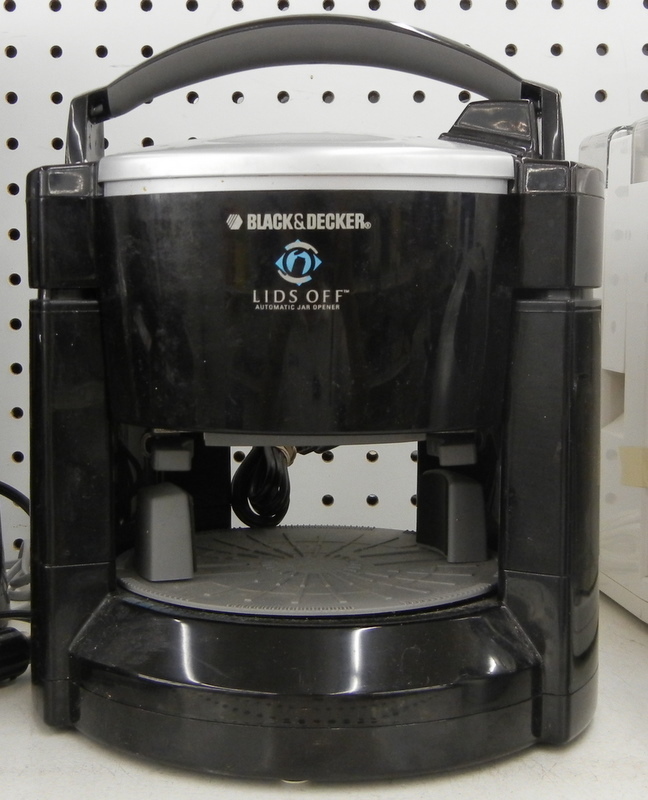 I was impressed with the appliances there that never really made it. 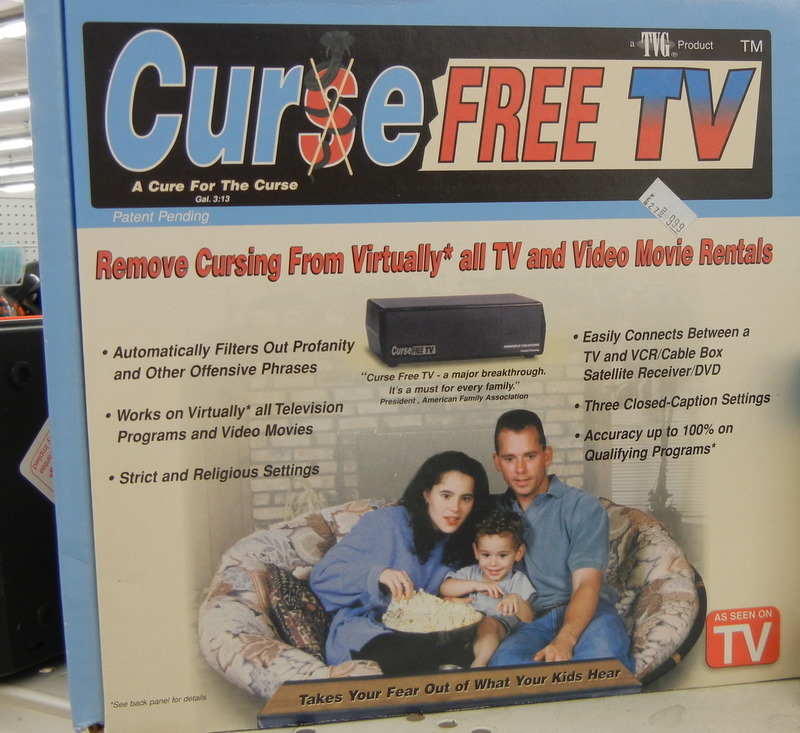 A Black and Decker electric jar opener and the Curse Free TV were two good examples. Both sold for less than $10. I personally bought the Black & Decker laser level for hanging pictures and curtain rods. 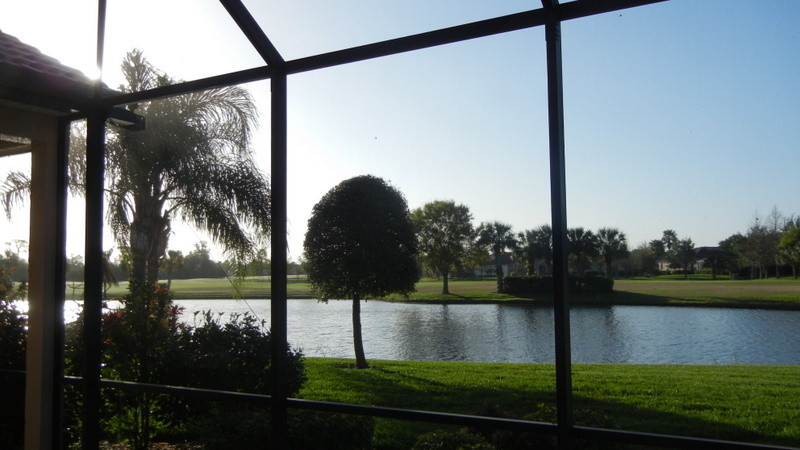 Tonight we had snacks and sat under the lanai listening to an alligator making its mating call in the pond.